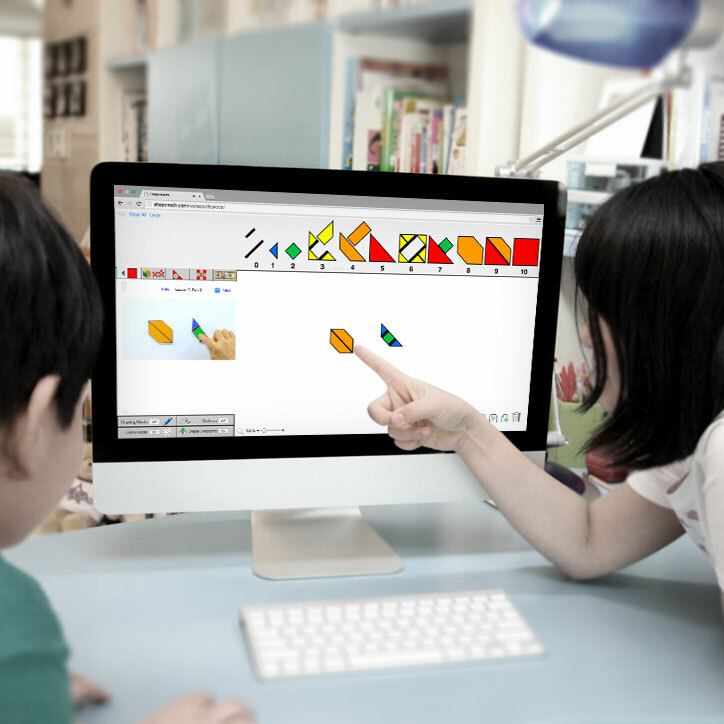 Cross-browser, cross-platform web application developed in HTML5 for students to learn math using interactive shapes. 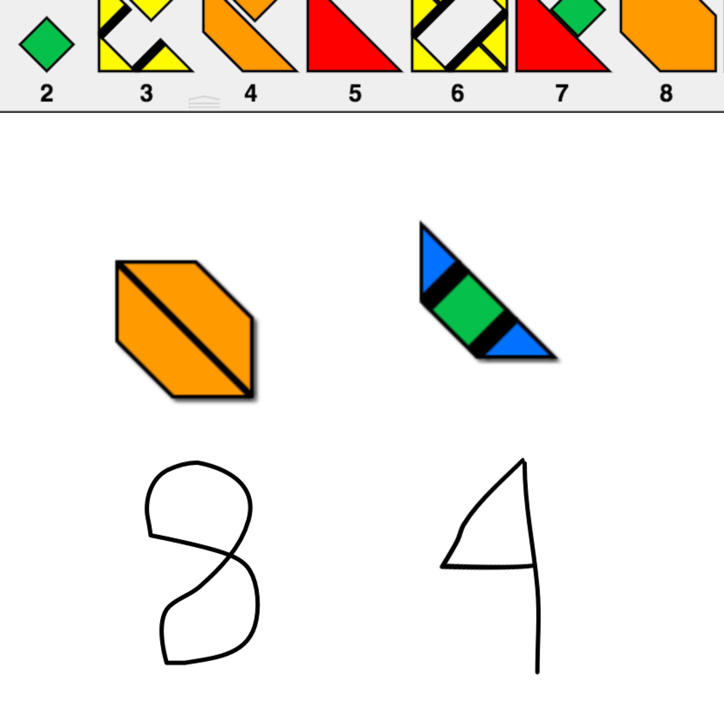 Shape Math’s founder, Mike Cornell, approached me with his genius invention of teaching math through simple, easy to understand geometric shapes and asked if I could bring it to life on computers and tablets alike. At the time, Mike was tutoring with physical shapes and wanted to be able to broaden his reach worldwide by creating a digital Shape Math. Mike was gracious enough to give us a few math lessons with his techniques and immediately we saw the value in his program. 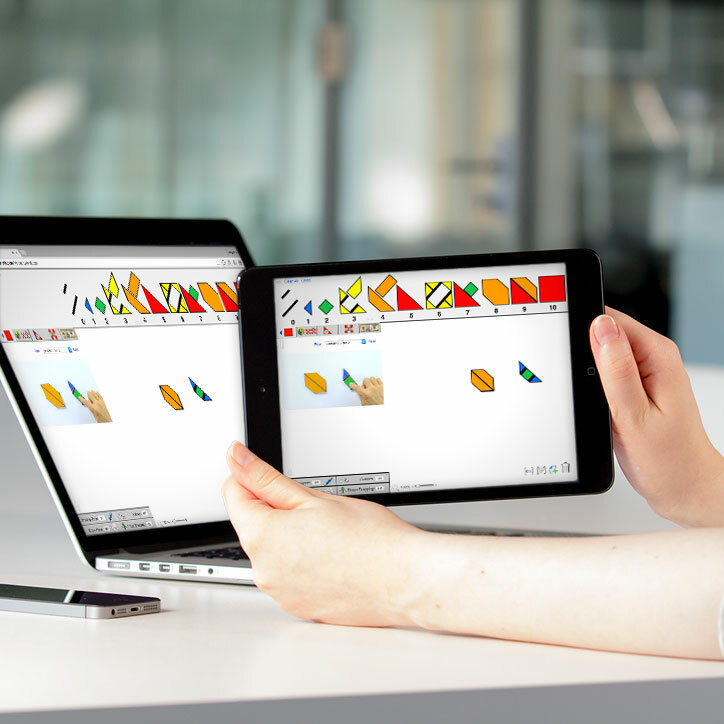 We worked together and tinkered over the course of more than a year developing Shape Math into an HTML5 web application that is used in classrooms around the world. 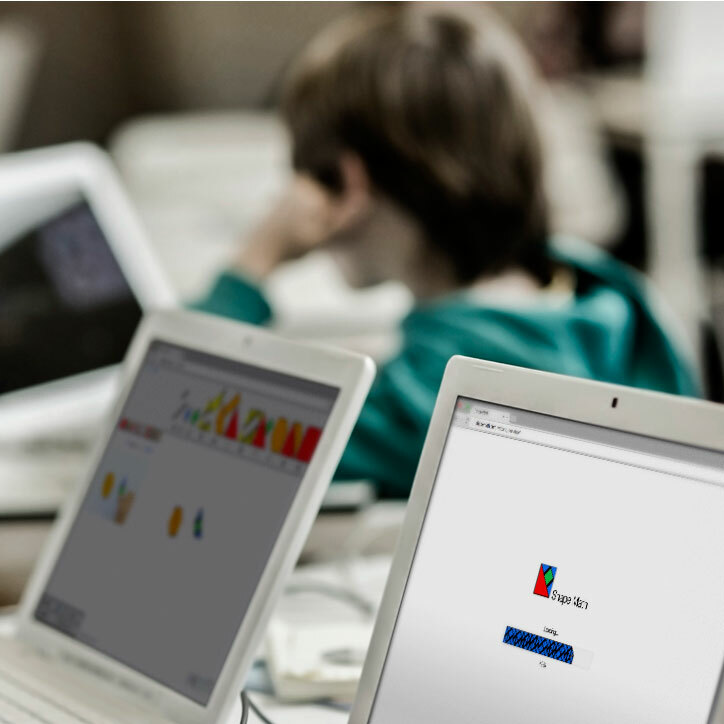 A student’s progress is tracked by the app and saved. Using a subscription model, the application checks to make sure you not only have a verified account to use the app, it also checks to make sure only one device at a time uses a typical subscription (multiple-account subscriptions are available for larger schools, etc.). Kids love using Shape Math. You can use multiple accounts. Devices sync and save your progress, providing a great experience regardless of whether you’re on a tablet or a larger screen. Simple and intuitive controls across all devices and inputs allow for tasks like drawing, pinching to zoom, and multiple-tap rotation. 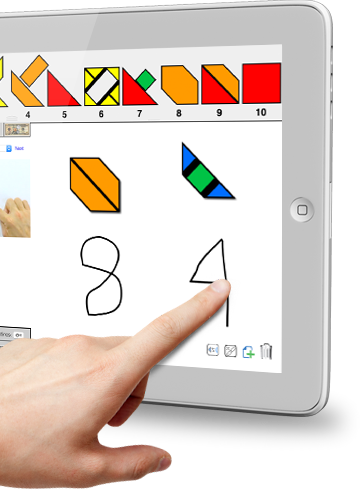 It doesn’t matter if you’re on a large screen with a trackpad or a tablet, using Shape Math is easy and efficient.